Through living and working in the community this team, as they respond to both the physical and spiritual needs of the Islanders, will have great opportunities to share about Jesus’s love and compassion. 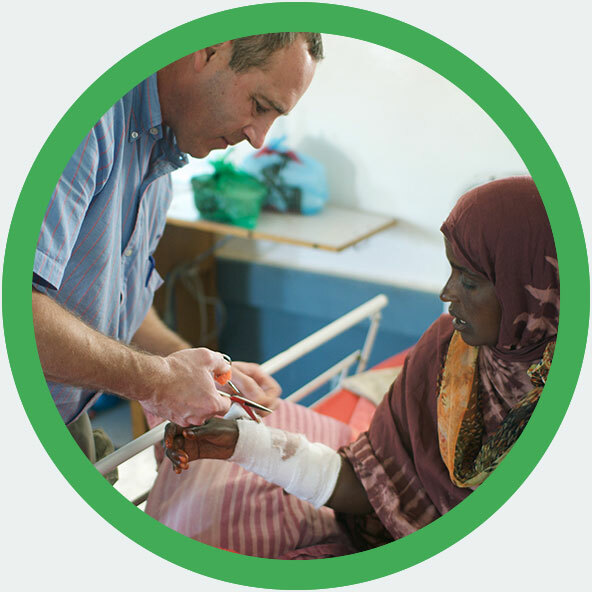 Our vision is to send a team of healthcare professionals to live and work on an Indian Ocean Island to use their skills among needy communities and to share the gospel. The Indian Ocean islands are predominantly Muslim. Even the country’s national anthem declares they are “one people, one blood, one religion”. 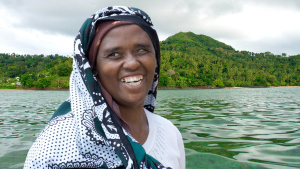 Many people living on the Islands will never have access to the Bible in their own language. They remain unreached with the gospel. 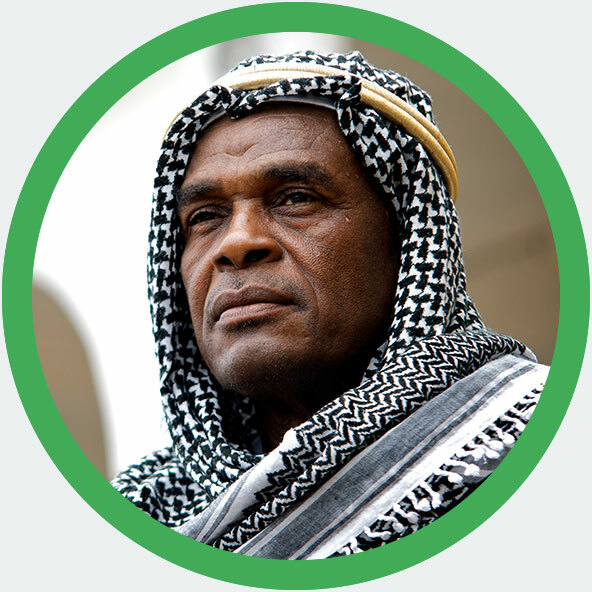 But, through living and working in these communities, learning local languages and understanding culture, it is possible to develop relationships through which the gospel can be shared. This team, as they respond to both the physical and spiritual needs of the Islanders, will have great opportunities to share about Jesus’s love and compassion. Working across a variety of different healthcare scenarios in one of the towns on the Indian Ocean Islands, our vision is for this team to share their lives and their faith among local communities. We’re looking for a variety of medical professionals, from doctors and nurses, to those who could be involved in healthcare logistics, to join this team. If you’re passionate about seeing whole lives transformed by the gospel, why not get involved? Have a missions event or missions board at your church? 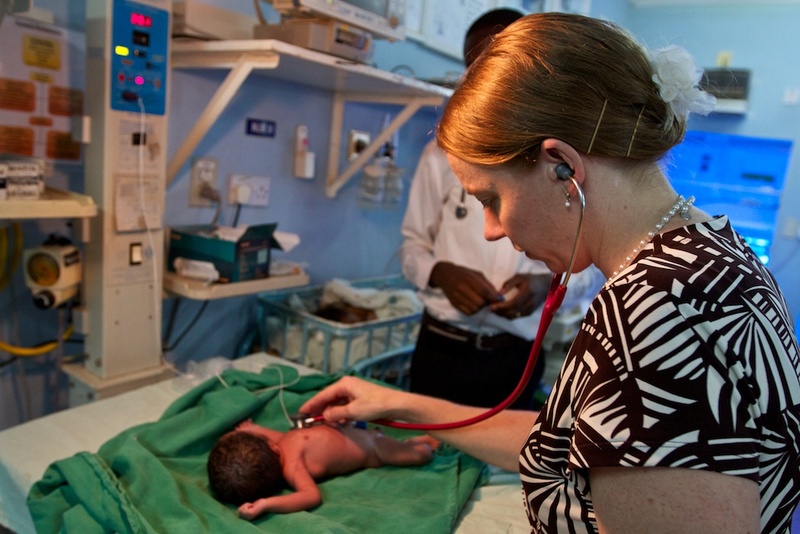 Why not download an Islands medical team opportunity sheet for others to find out more about serving in Africa. 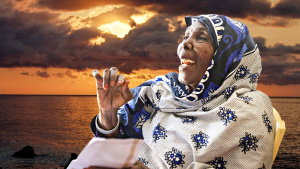 From mid-2018, AIM plan to place a medical Focus team from the global church to live for three years among an unreached Muslim people group on an Indian Ocean Island. The team will be made up of a variety of healthcare personnel and support staff, including logistics and management. We are looking for people who are flexible, team players, willing to live simply and maintain a close relationship with Jesus. There will also be short term opportunities to help set up for the team and to be involved in medical work in similar areas to those working long term. More details will be available soon. If you are interested in serving short term on an Indian Ocean Island or elsewhere in Africa, please contact us. Best. Job. Ever.- I love being a doctor, and using medicine to demonstrate the love and compassion of our Saviour, especially in places where he is not known. A door for the gospel- F* has recently joined a team serving in the Islands. He shares how teaching English to the Islanders is opening doors to share the gospel. Life on an Indian Ocean island- We asked Amy what’s it’s like to live on an Indian Ocean island and to seek to share the gospel there.